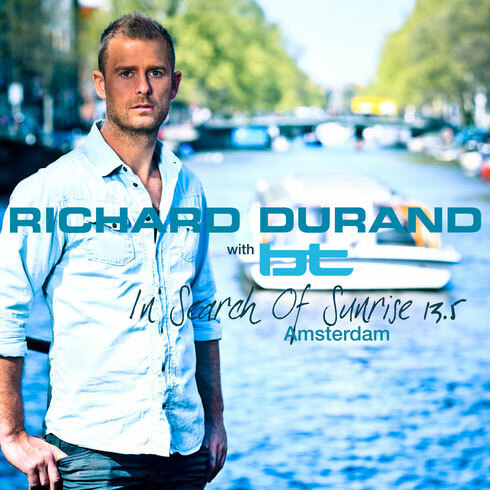 Since the reigns passed from his former mentor Tiësto to Richard Durand, the In Search Of Sunrise helmsman’s search has sailed him to South Africa and Australia; to settings as contrasting as India and Vegas and most recently, in 2014, out to Dubai. This year’s ‘In Search Of Sunrise 13.5’ though brings the search closer to its spiritual home… Amsterdam! A native and resident, Richard’s had a ringside seat on which he sees and participates in the city’s year-on-year ascension to club, festival and electronic music metropolis. Richard also welcomes his co host, BT, to the I.S.O.S. decks! 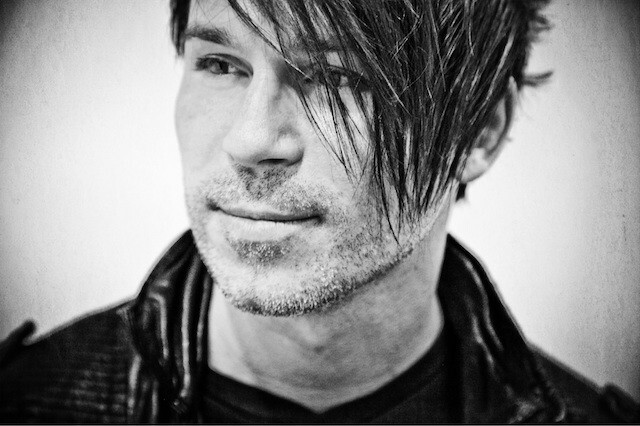 BT brings with him his own sound, as well as a new stylistic, artistic tangent to the series. Together BT and Richard have sought, signed and woven a trance/progressive/house nexus into ‘13.5’s disc triad. Across 47 tracks, they feature dozens of producers, including Andy Moor, Tenishia, Arty, Moonbeam, LTN, Andy Duguid and Dimension being just a few. Additionally, it also features numerous ‘I.S.O.S. 13.5’ exclusives, including the Durand singles ‘Typhoon’ and ‘Time Warp’.